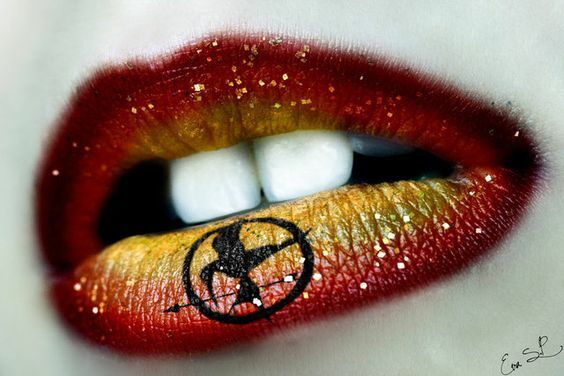 Ah lips! Such an expressive part of the face not to forget a very attractive feature of the face. 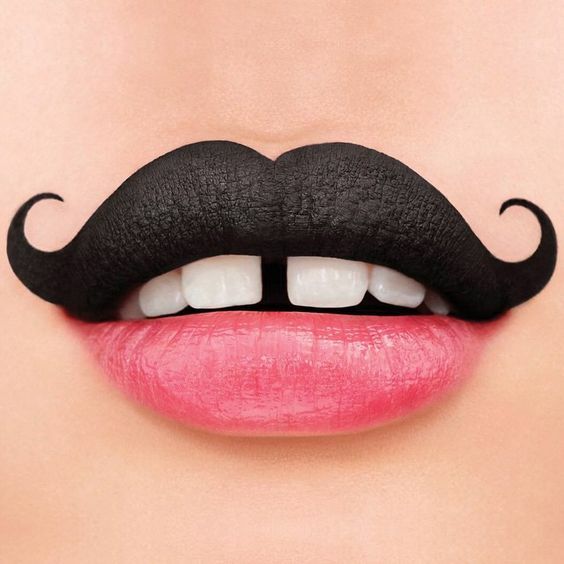 We tend to rhapsodize poetically about this tender guardian of our mouth area likening it to so many things including rubies, petals and many more. 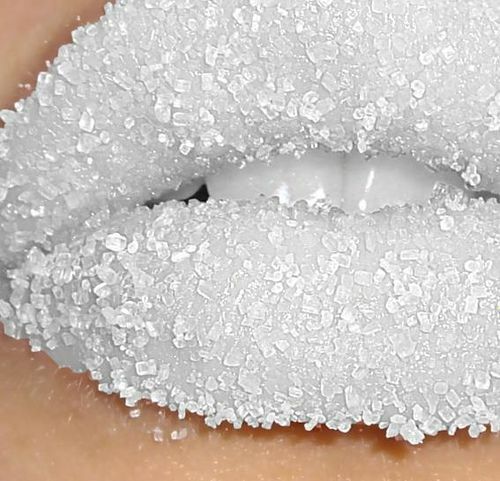 A woman’s lips can show you so much about what she thinks and feels though it is not something that is talked about and the eyes seem to get a lot of credit in this area. 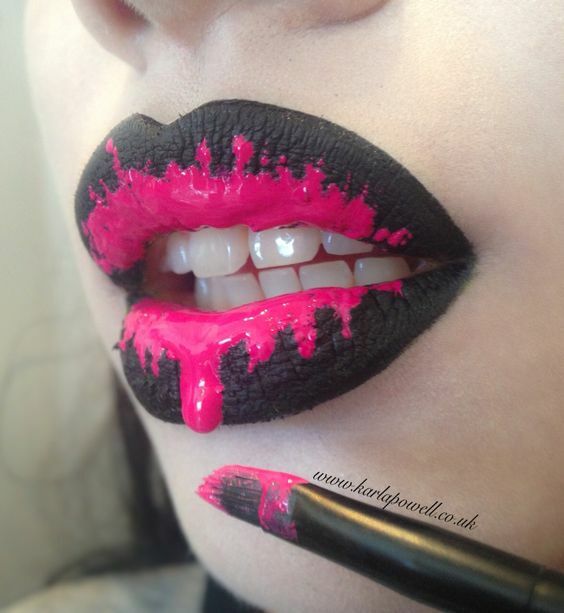 But it looks like the lips have come into their own with artists now basing their art around the lips. 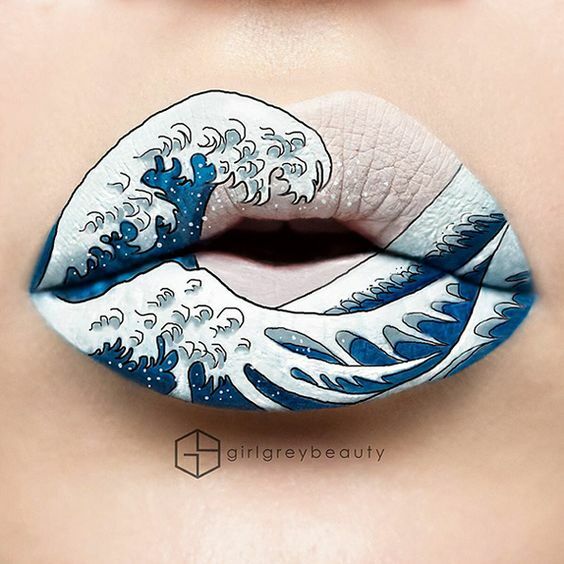 Yes, you heard that right – artists are using the lips to showcase their artistic talents. This should not surprise you so much given that artists have been using the eye and makeup around it as an art form. 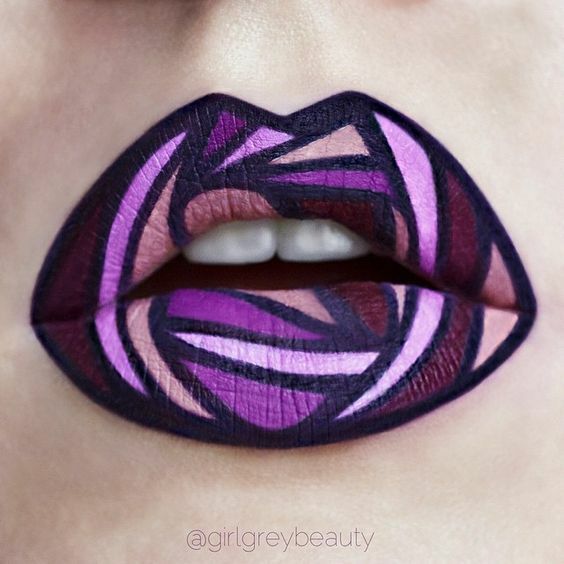 If the eye can be used as a place to express art, then why not the lips? 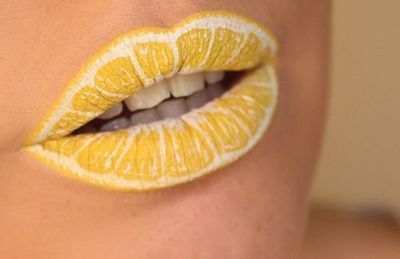 In fact, the idea of lip art is very refreshing and charming given that all you need is some creative ideas, the right kind of makeup (you cannot use other art supplies on your lips), the right makeup tools, and a pair of lips (what else?). But do not forget the importance of mirrors in the creation of this art and that is why you would not be blamed if you start focusing on refreshing bathroom mirror designs instead. 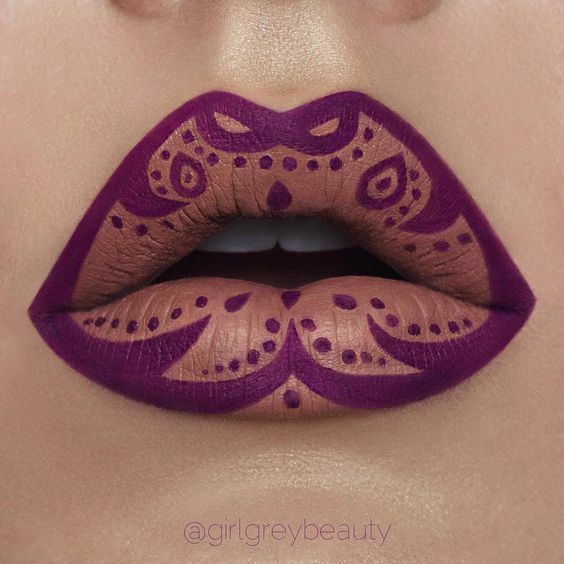 While we are on the subject of lip art you should also consider the art of fashion designing and interesting insights into it to know how the lip art designs would be affected by these trends. 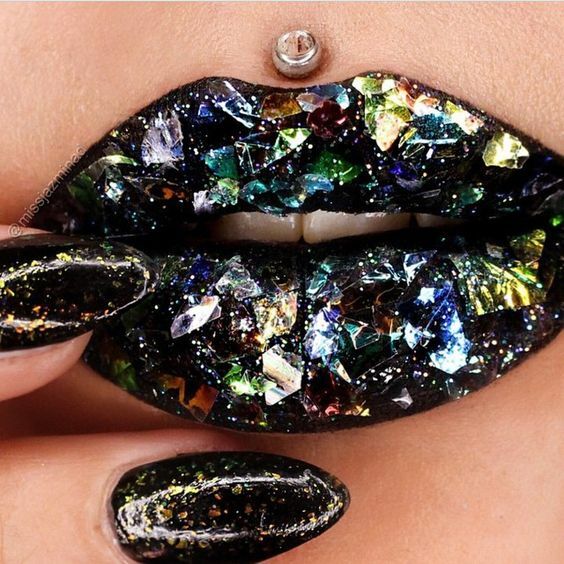 We don’t think we blame you in being delighted that there was nail art and now there is lip art as well. 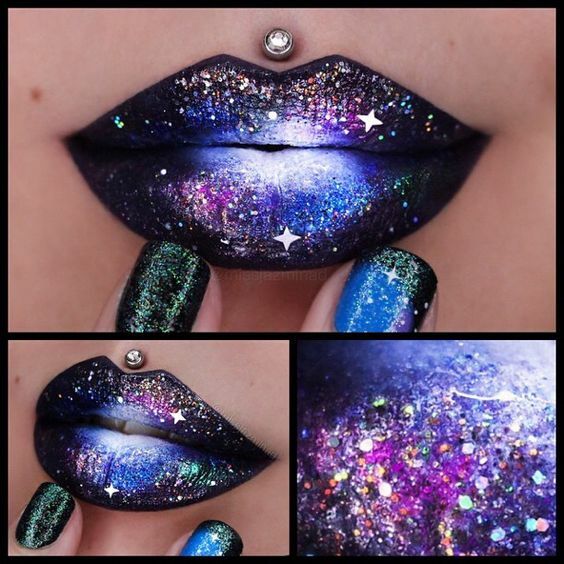 But the thing is that when you think hard about it, the art of decorating your lip in an interesting way is not new but the arrival of new lip colors and makeup tools have added a new dimension to it. 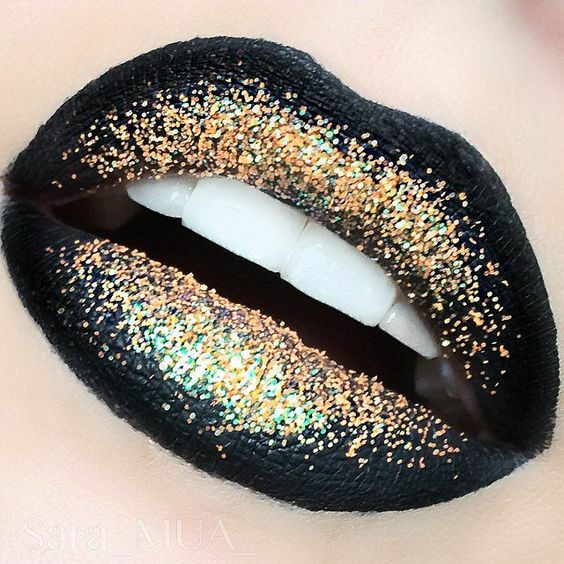 Like for instance, today the use of shimmers on lips is much safer than it used to be in the past. 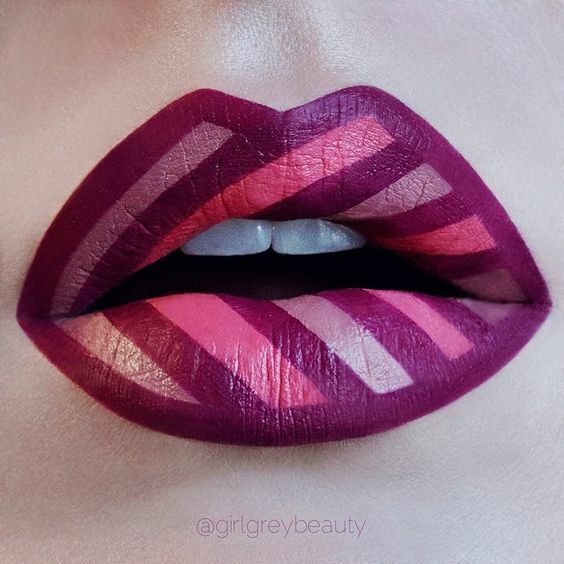 And it is also a good thing that there are some really unusual colors that have been added to the range of lip colors veering away from the more traditional range of pinks, oranges, reds and maroons that were the norm in the past. 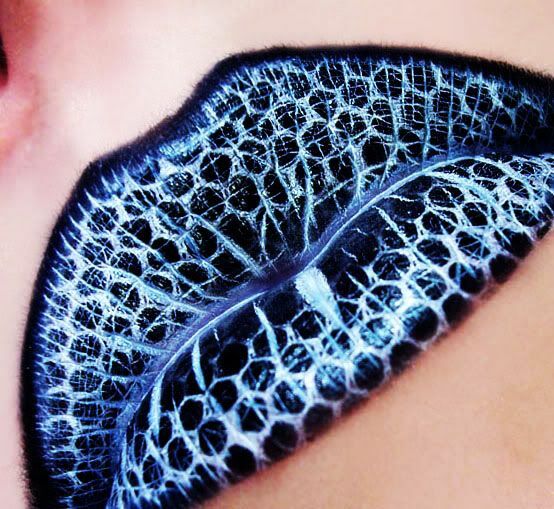 In fact, we do not even blink when we come across someone wearing black or purple lipstick. 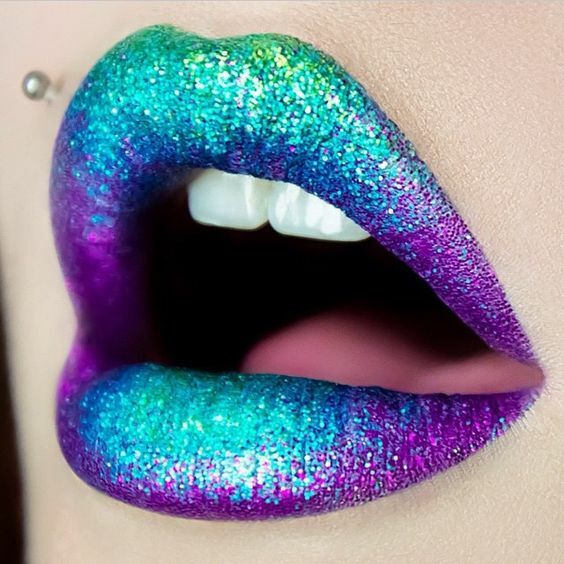 Today there is an availability of metallic colors to add to the other colors and tones that are available for lip colors today. 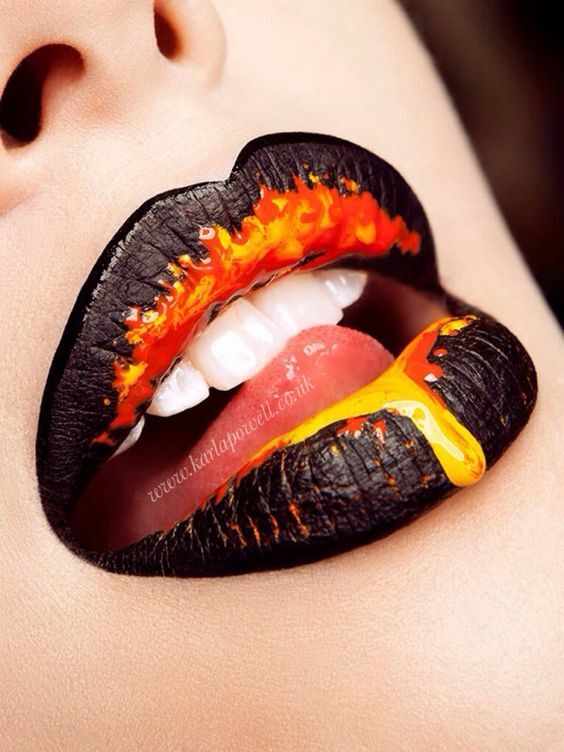 That is why lip art today consists of the funny and popular to the macabre in many instances. 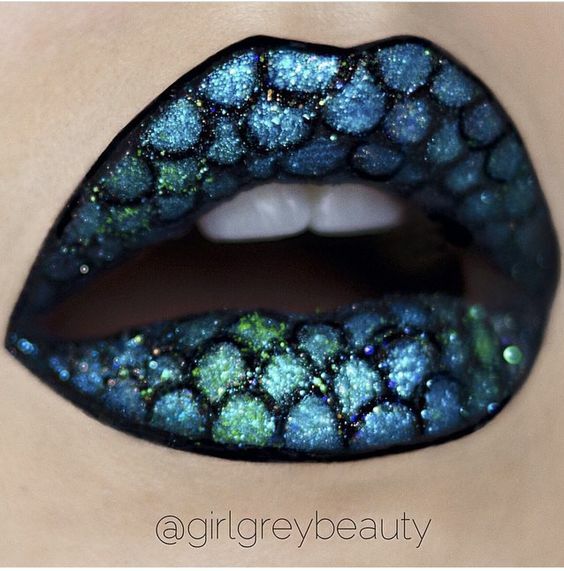 It is not unusual to come across a pair of lips that are based on super hero themes. 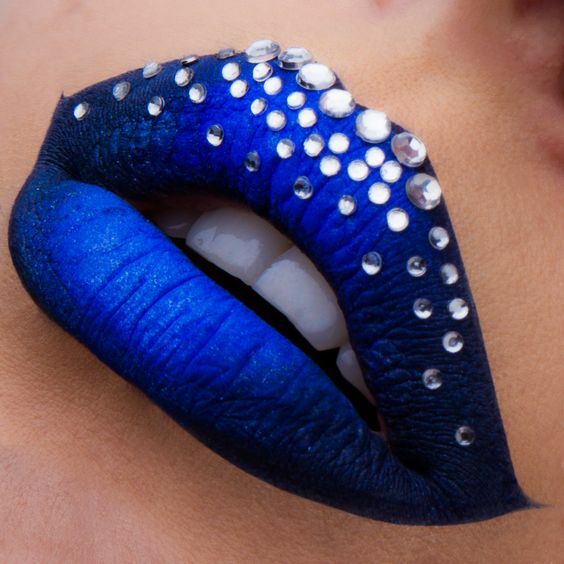 For instance you can have the superman symbol done up on your lips or if you are so inclined, then you can go the minion way. 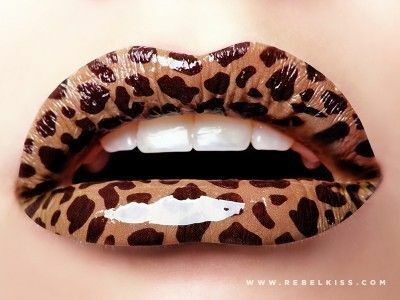 Some people have been so bold as to have a cow done up in lip colors and that too chewing on green grass around their lips. 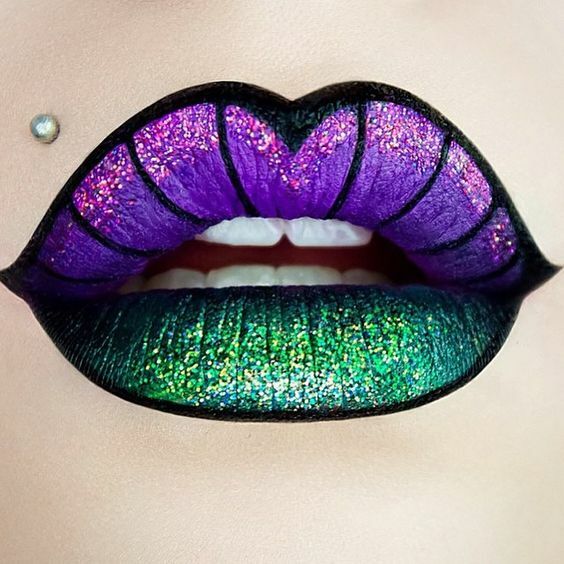 If you are not that courageous, then you can simply shade the outer rims of your lips in a shimmering black color and fill the inner lips in shades of red or maroon starting from the lightest and finishing with the darkest. 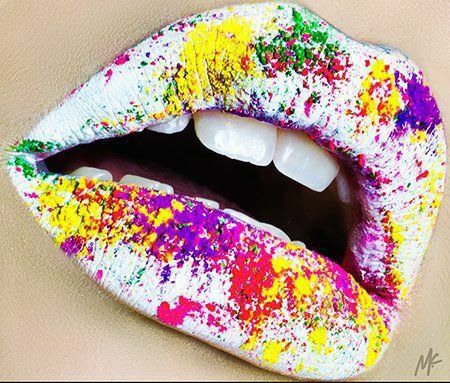 Or you can go the abstract way and go wild with reds, blues, greens and yellows on your lips in a mosaic which will ensure that nobody can take their eyes away from your lips.